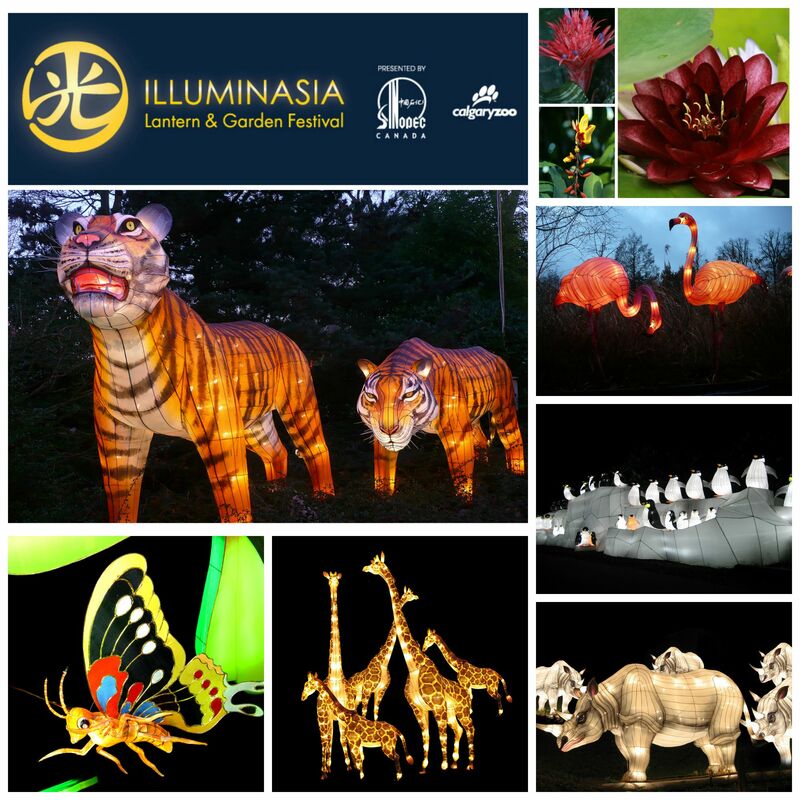 The very first ILLUMINASIA Lantern & Garden Festival presented by Sinopec Canada starts on September 17- Are you ready!? Here is your ‘how-to’ guide to ensure you get the most out of your festival experience! You see, ILLUMINASIA isn’t just a display of incredible 366 handmade Chinese lanterns, but it’s also a celebration of food, culture, art, gardens and fantastic entertainment! There is also a final week that wraps up the festival by celebrating all three countries, from October 29 – November 1! You can attend any of these themed weeks individually, or for those that REALLY love lanterns, purchase a Cultural Experience Pack that includes a visit to each themed week. ​In addition to exploring the 366 hand-crafted lanterns, each night features special cultural entertainment included for free in your ILLUMINASIA experience, with entertainment ranging from Chinese lion dancers, drummers, artistic troupes to magicians, sake ceremonies, colourful bollywood performers, and theatrical solo performances by the 2013 winner of “America’s Got Talent”, Kenichi Ebina–our programming line-up is showstopping! Check out the entertainment schedule for each country on our website to help you plan your visit. Complimentary programs take place in the ENMAX Conservatory each evening, welcoming guests to enjoy displays and demonstrations representing each country’s art and cultural history. Interested in having a one-of-a-kind experience? We are offering Ticketed Programs which feature themes of food and gardening for each country. You need to pre-register for these programs as tickets are limited, so be sure to purchase yours early! Culinary: Create Chinese dishes and noodles under the guidance of Chef John Leung, MasterChef Canada contestant, with a special chopstick demonstration. Culinary: Learn hands-on how to make sushi under the guidance of the Calgary Zoo’s own Sous Chef, James Neilson with a Knifewear presentation. Culinary: Enjoy wine and appetizers, participate in two-hours of hands-on culinary instruction led by Chef Jony Sharma of Green Chili’s, and take in a Silk Road Spice Merchant demo. *Each Culinary Ticketed Program includes a break to watch our entertainment, wine and custom-made ILLUMINASIA Big Rock beer and full reception afterwards. Like to fly-by the seat of your pants? Chinese Drop-In Programs– Get your name printed in Chinese, make a Chinese art brush painting on a lantern, plant your own bamboo planter and much more! Japanese Drop-In Programs– Learn how to make origami paper cranes or a cherry blossom water colour painting, and get a Japanese Zodiac reading and much more! Indian Drop-In Programs– Create your own block printed scarf, adorn a metal & bead bracelet or anklet, get a henna hand tattoo and much more! Drop-In Program tickets are avaialble for sale at the Eurasian Gateway BBQ Tent each night. Are you planning on coming to ZOOLIGHTS this year? Why not experience both of the Calgary Zoo’s brightest festivals, ILLUMINASIA and ZOOLIGHTS! if you select ‘print at home’ when purchasing your tickets online you’ll receive a $2 off coupon for ZOOLIGHTS. Want to get the whole family involved? Families can take part in the discounts as well, with our family-oriented Jiā Tíng Sundays Ticket Package (which means Family in Chinese) which gives families access to ILLUMINASIA a bit earlier–6 p.m. to 9 p.m. These tickets are only available Sundays during the festival at the gate. 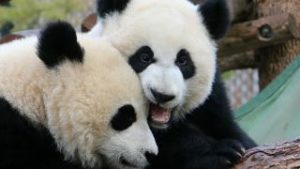 Light up your night with the Calgary Zoo!